Here at Sonoma State University, clubs like The Black Student Union (BSU) serve a huge role in representing the black community on a notoriously diversity-starved campus. BSU is a club at Sonoma State University and was founded on campus in 1987. Today, the Black Student Union has a consistent number of about 25 members, but is always accepting anyone who wants to come to their meetings. The BSU is a student club that provides a community and supports black students with their experience on Sonoma State’s campus. The club also plans events and activities surrounding the culture. “We’re here to provide a safe space for black students, encourage retention of black students on our campus and discuss the the socio-political issues that affect our community.” said Gregory Thomas, the financial director of the BSU. This past Friday, Feb. 1, the BSU held their opening ceremony for Black History Month in the Seawolf Plaza. They have held other events in the past such as Fro-ology: An Ethnic and Hair Natural Hair Seminar and Trap Karaoke at Lobo’s. Thomas mentioned the biggest event the BSU gets to attend is the Afrikan Black Coalition Conference (ABC) conference, where they take their delegation to a statewide conference of other Black Student Unions. Weekly meetings are held, where members get to discuss upcoming events, current events on and off campus, media and all topics surrounding the black community. “We talk about how we navigate life as members of the Pan-African culture and our intersectionalities. 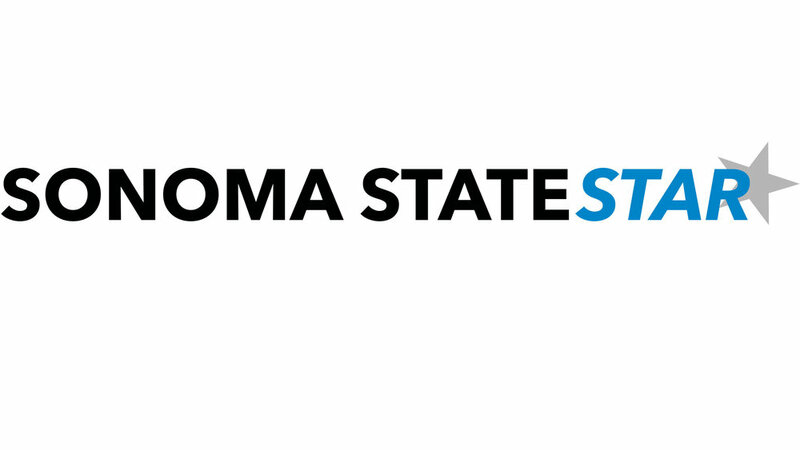 More specifically, we discuss our experiences at Sonoma State, how to navigate it and what we can do to improve the experience for Black students,” said BSU co-advisor Cookie Garrett. Garrett’s goal as co-advisor of BSU is to help students who share her culture find a community and navigate their experiences as a marginalized population. Kiana Clerkley is the President of the Black Student Union. As president, her role in the club carries many responsibilities including sending and responding to emails on behalf of the club and facilitating board and general body meetings. “BSU to me is my personal little black community on campus here at SSU. Many of us black identified students aren’t from here and come from very different backgrounds.” said Clerkley. Clerkley shared that moving from a “highly diverse environment to one that has very few people that look like you is difficult.” The BSU helps to create a space where students can feel comfortable. New members are always welcomed. The best way to join is sitting through a meeting which people are always encouraged to attend. Members pay dues and attend weekly meetings which are held Mondays at 6 p.m. in the Dry Creek Valley Room. Check out their Instagram or Facebook for Black Student Union events and updates.